In a highly competitive market, your website needs to be as easy as possible to buy from. Today’s online shoppers are savvier than ever, which means you need to make sure that your website has the best possible chance of converting a visitor into a lead. But if you’re not basing your website optimisation on data-driven insights, there’s little chance it’ll deliver the desired results. Our extensive experience has taught us that in order to optimise your website for conversion, Conversion Rate Optimisation (CRO) is best approached as a scientific process that entails data-driven insights and abstains from assumption. If you want to meet sales targets and capitalise on your marketing efforts, your CRO program needs to be strategically designed around the way visitors interact with your website. We’ve created the Periodic Table of CRO Success in an effort to demystify Conversion Rate Optimisation. We’re an expert Conversion Rate Optimisation agency, which is why we’ve drawn on our years of experience to design a go-to, easy to understand, colour-coded infographic that covers Conversion Rate Optimisation from beginning to end (and everything in between). Our Periodic Table lists key factors that need to be considered when optimising your site for conversion and helps you plot out and implement all of the steps that lead to optimal conversion rates. 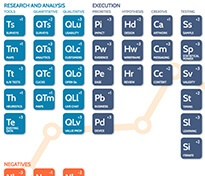 Much like the original Periodic Table, our version details the key elements involved in a successful CRO programme – and while some are more important than others, each is valuable in its own right. We’ve explained the fundamentals of each, and then grouped them together according to their function and stage of consideration. These fall into four categories: ‘Research and Analysis,’ ‘Execution’, ‘Accelerators’ and ‘Negatives’, each of which play a crucial part in facilitating conversion and, ultimately delivering a high ROI from your CRO efforts. If you want your CRO program to be successful, you need to be aware of the factors that can assist or hinder your efforts. 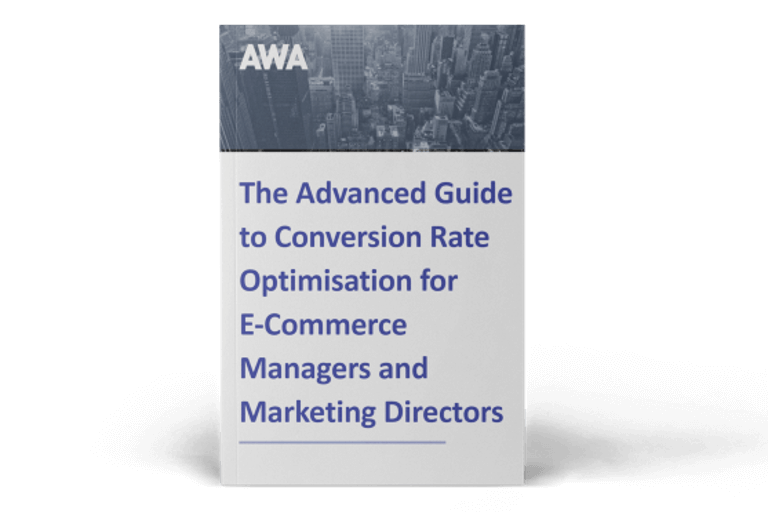 Effective Conversion Rate Optimisation relies on an awareness of any potential roadblocks that could throw your CRO program off course, as well as the best way to overcome these hurdles. Because CRO is an ongoing process, entailing myriad considerations, there are several factors that can help or hinder its success. We’ve labelled these as ‘Negatives’ – the red flags of CRO, and ‘Accelerators’ – the aspects that can turbo-charge your CRO program. The stakes are high when it comes to e-commerce, which means you need to make sure your CRO program takes all of the above into consideration. 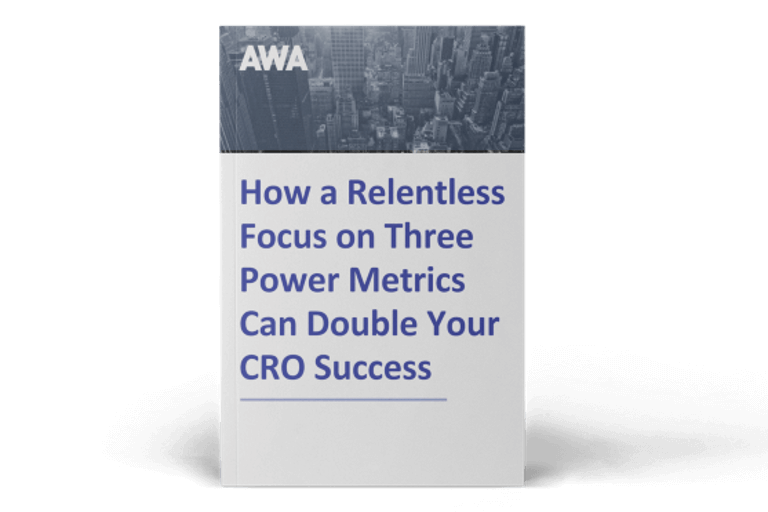 These tips will help you get the most out of your conversion optimisation strategy, but if you want to find out how a focus on three power metrics can double your CRO success, read our ebook below.